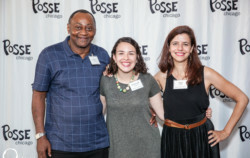 Posse Scholars graduate at a rate of 90 percent. 9,200 Scholars and alumni are in our network. 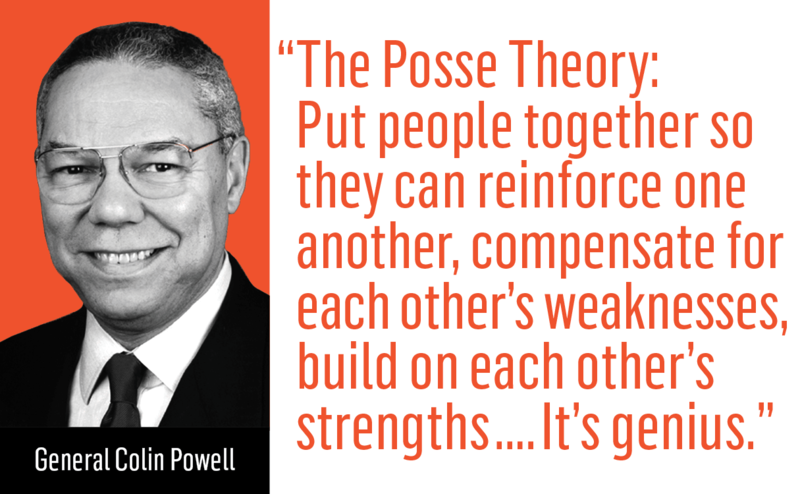 The Posse program recruits from 10 cities across the United States: Atlanta, the Bay Area, Boston, Chicago, D.C., Houston, Los Angeles, Miami, New Orleans, and New York. 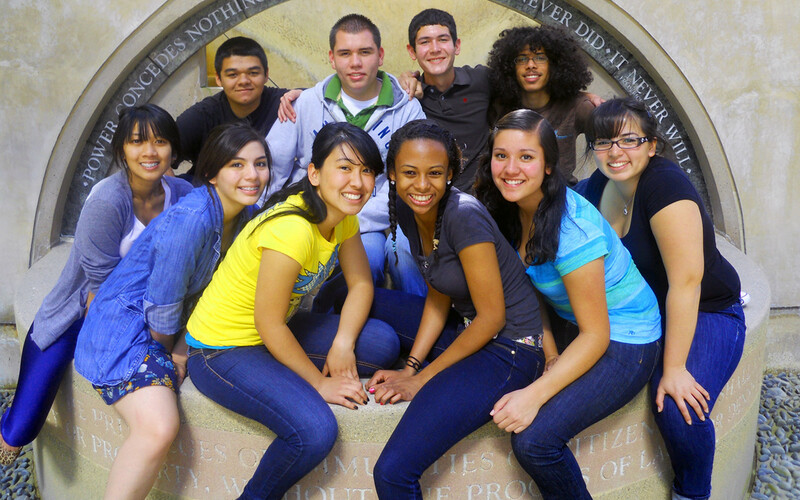 58 partner colleges and universities award Posse Scholarships each year. 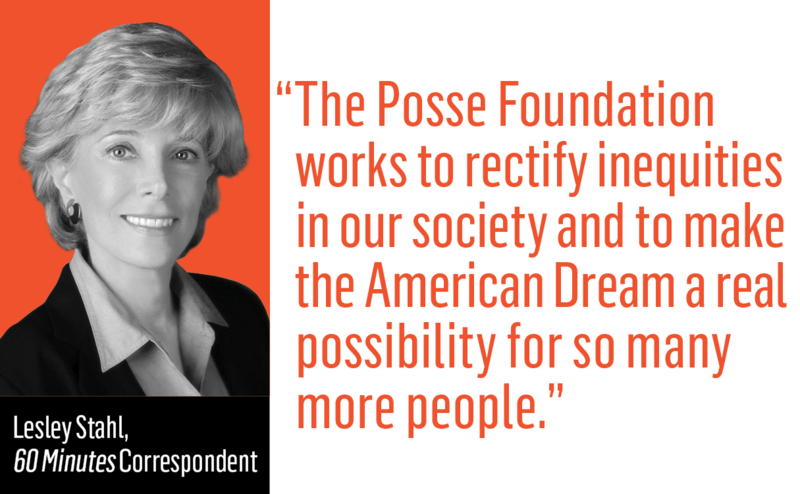 In 2010, Posse was honored by President Barack Obama with a portion of his $1.4 million Nobel Prize award, one of 10 organizations he chose to recognize. 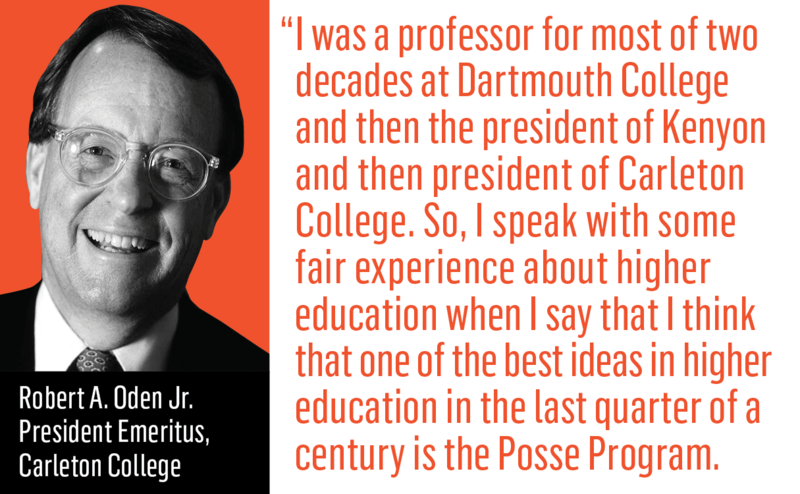 Posse President + Founder Deborah Bial was awarded a 2007 MacArthur "Genius" Fellowship for her innovative work in college access. Leading on campus — 80 percent of 2017 graduating seniors were officers of a college organization. 20 seniors served as student government/student body president. Trailblazing in their families — 57 percent are first-generation college students. Pursuing more degrees — 48 percent of alumni out of school for five or more years either have a graduate degree or are working towards one. 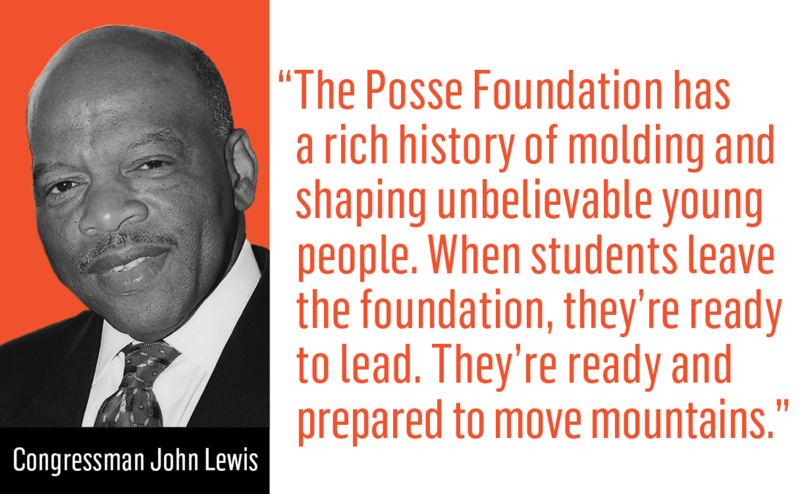 Since 2014, Posse Scholars have won over 200 prestigious national fellowships. 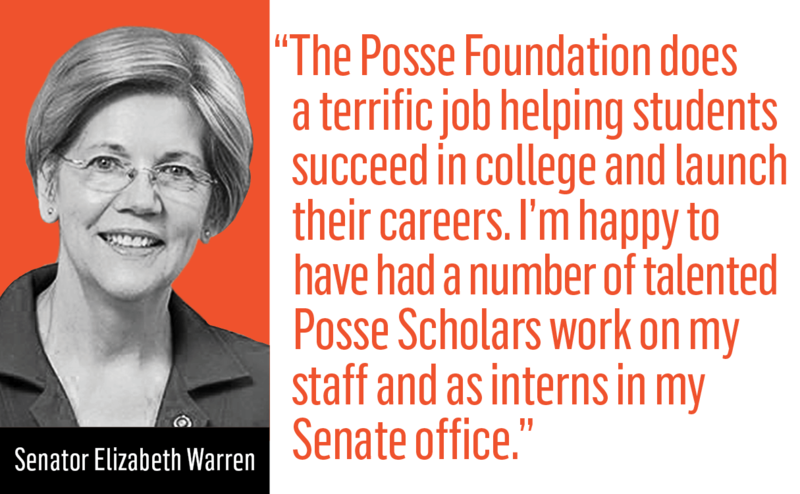 Posse has more than 190 Career Program partners offering internships and jobs to Scholars.